Huckleberry LTD is a company based in Los Angeles and is a fine jewelry and lifestyle company that has teamed up with Fin Des Temps, a design house, for a series of custom watches that will be released once a month—beginning in November of 2015. Every month will see the release of a customized watch from Huckleberry. For example, the product debuted the transformation of a stainless-steel Rolex Milgauss into an astonishingly engraved custom edition, complete with an outfit of diamonds. With floral and vine engravings that took over 140 hours to complete (4-8 weeks per watch), the end result is a beautiful timepiece that now contains 3.40 carats of black diamonds and a handcrafted wooden case with suede lining. This customized edition retailed at $36,000. The next custom watches were the Rolex Submariner and Rolex GMT, and it rumored that in the future they may work with brands such as Armani and Guess watches. 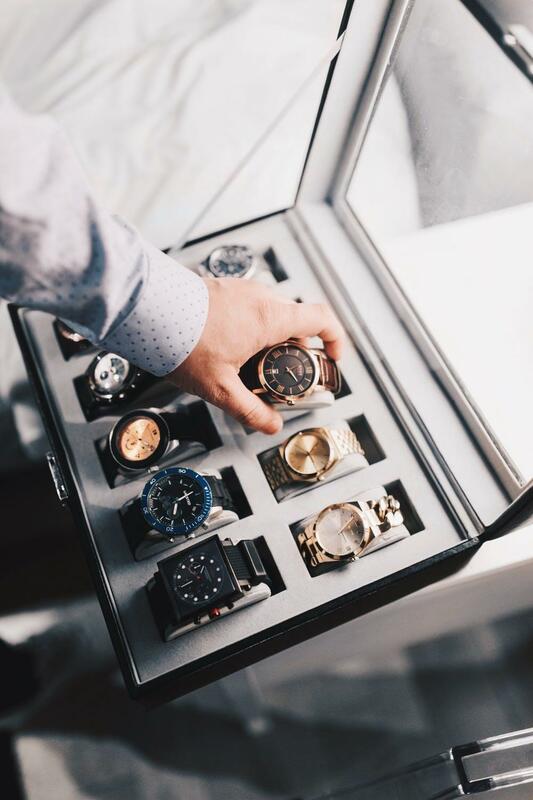 Huckleberry LTD deserves a spot on this blog for Best Models Fresh on the 2016 Market because it is a company that is using luxury timepieces and going a step further and customizing them with great time and detail to offer wearers additional styles and impressive sophistication. With each released edition, the rarity of the wristwatch is noteworthy for those seeking even more customized and unique luxury watches. Each piece includes a design conception, hand engraving that takes one to two months to complete, a specific watch acquisition (e.g., Rolex, for example), precious stone adornments, and a custom package creation for the buyer. With the partnership of Huckleberry LTD and Fin Des Temps, the joint venture has been self-named “Huck x Fin” Timepieces, and the partnership explains their passion for luxury timepieces and a way to introduce custom craftsmanship into an already luxury market. The following is a link to their website, where you can see for yourself, the previous and the latest customized watches from watchmakers such as Rolex: http://www.huckleberryltd.com/. The search for luxury wristwatches can become overwhelming—by seeking out the latest creations of 2016, you can narrow down your search and see with fresh eyes the new designs, features, and incredible craftsmanship that goes into making these sophisticated and timeless works of art.